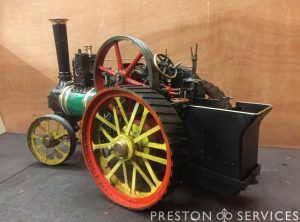 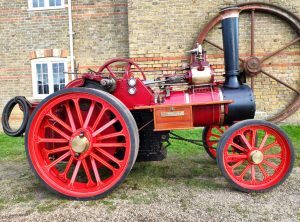 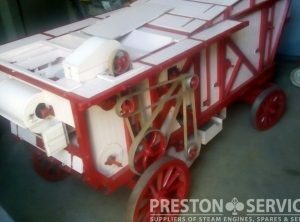 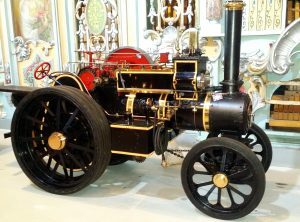 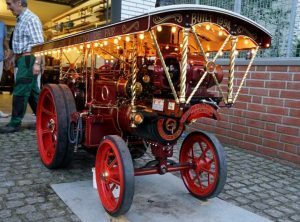 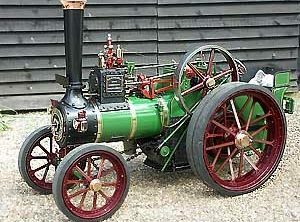 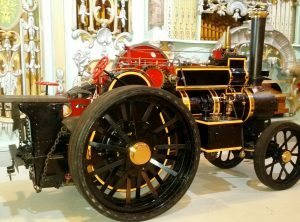 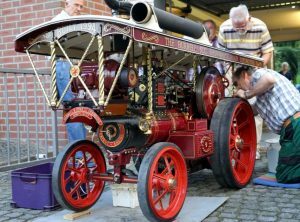 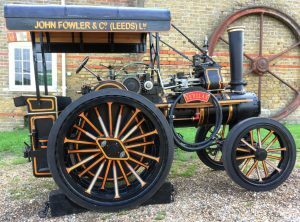 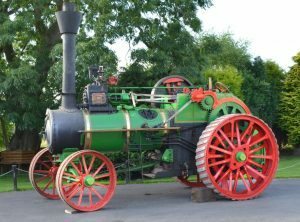 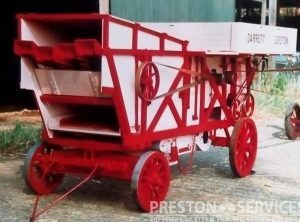 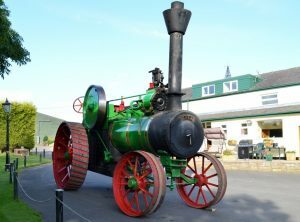 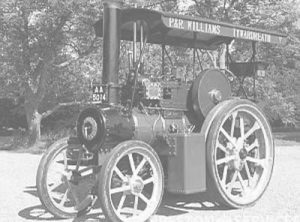 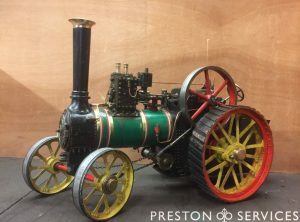 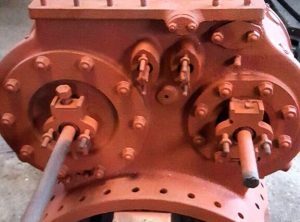 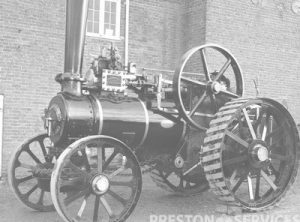 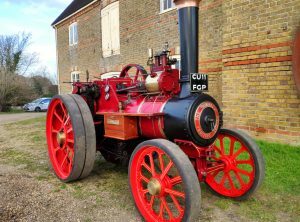 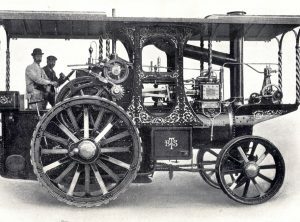 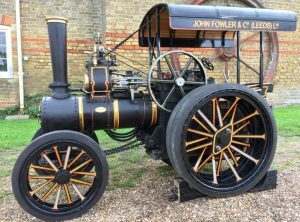 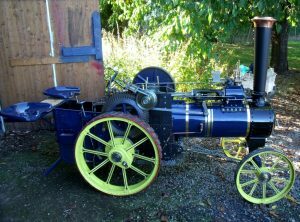 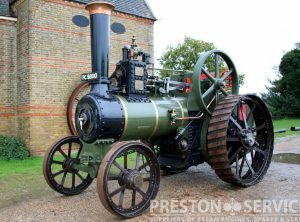 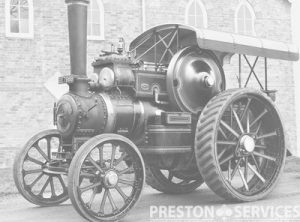 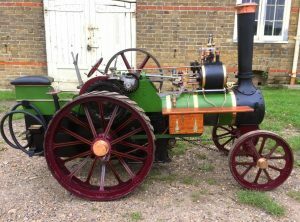 Excellent half size single cylinder Burrell traction engine, finished 2 years ago. 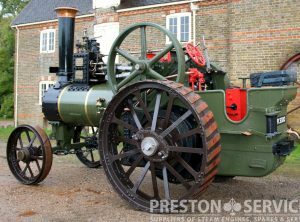 Professionally built to a high standard and for sale with full certification. 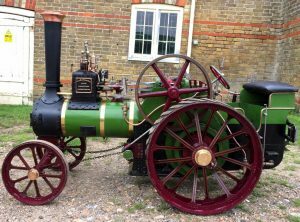 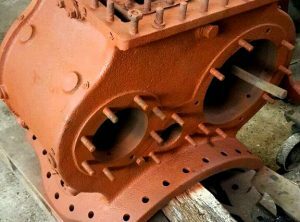 This engine underwent total restoration including a new firebox in 2001. 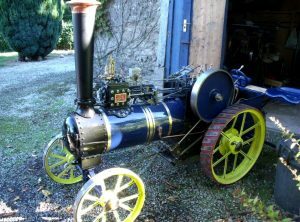 Now for sale in good order with current full boiler certificates.